Why are some calendar events not appearing on Loop Email? Can I create a calendar invite on Loop Email? Loop Email currently syncs your primary calendars from Google, Exchange, Outlook or Hotmail. What’s a primary calendar? You may have different calendars related to your email account but only one is primary (default). As Loop Email only syncs your primary calendars, some appointments may not show up. 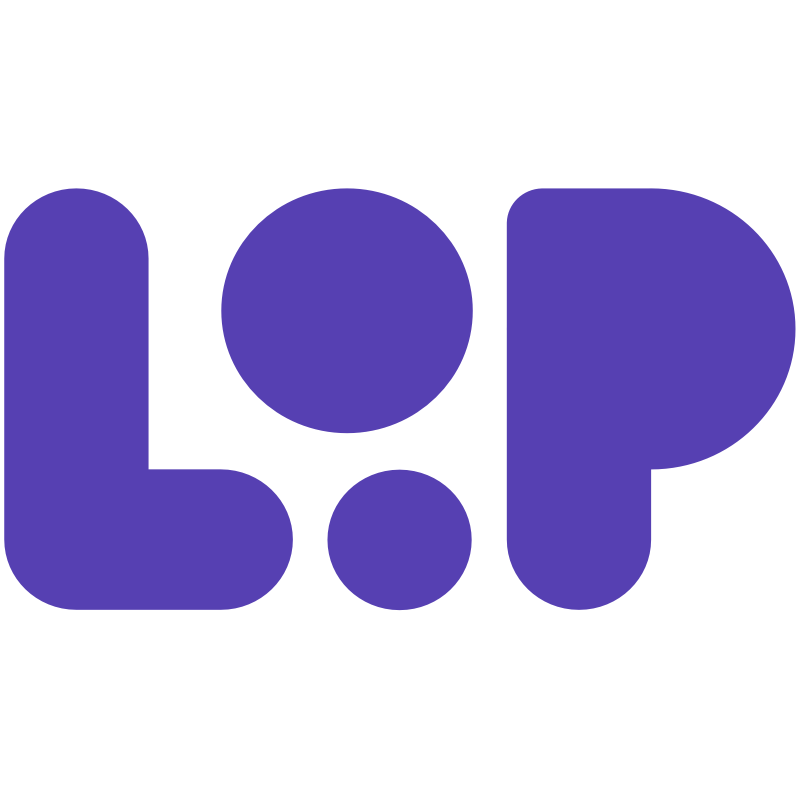 If you're missing events on Loop Email from your primary calendar, then please let us know on support@intheloop.io. Can I add or remove items from Files?